Love is much better when it’s not only said but acted upon. 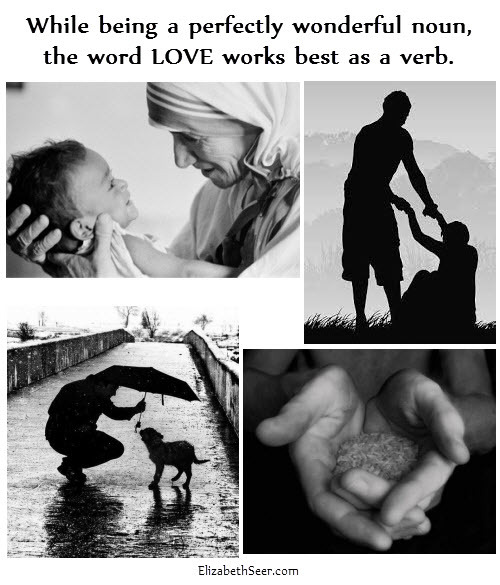 love action, love is a verb. Bookmark.